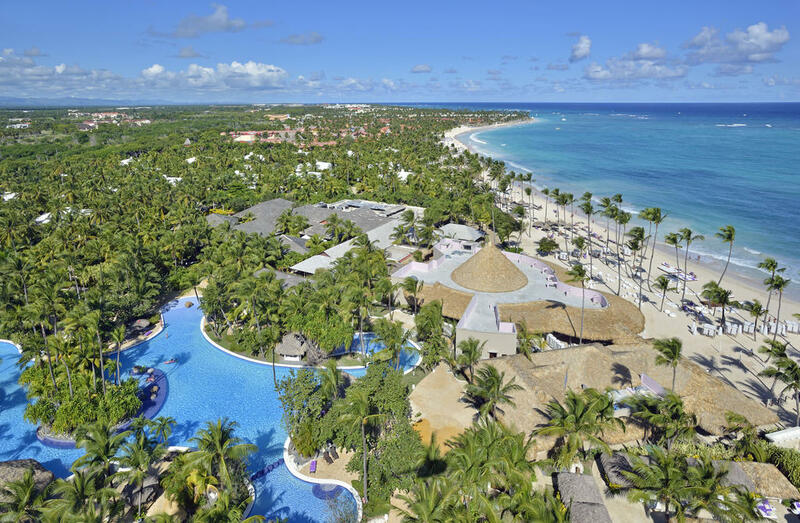 An all inclusive Paradisus Punta Cana Resort is just 25 minutes drive from the Punta Cana International Airport, in one of the most appreciated beachfront areas of Playa Bávaro. 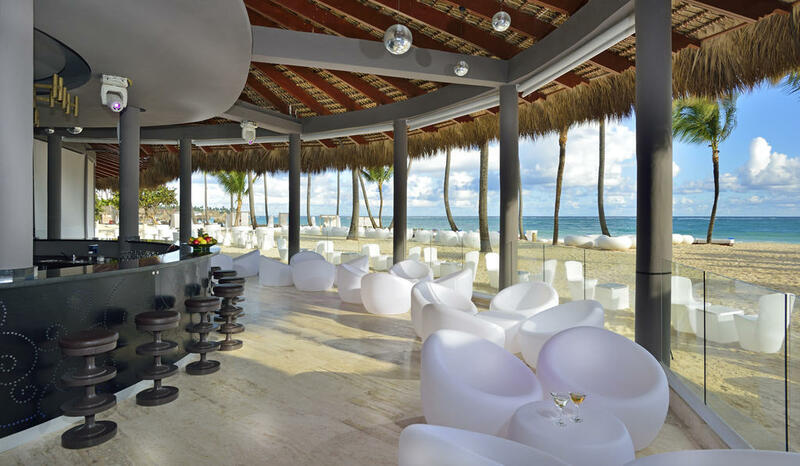 This superb location offers a memorable experience in the turquoise coloured waters of the sea visible through the beautiful Caribbean gardens and the palm trees. 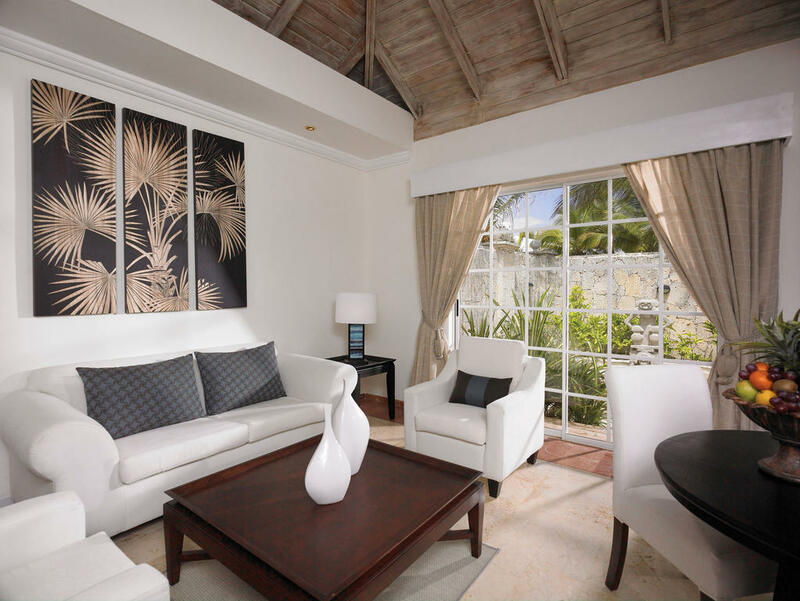 Each room at the resort is an oasis of tranquility where luxury can be perceived in every little detail design and amenities are well equipped. For fine dining enthusiasts, 12 on-site restaurants are ready to satisfy even the most discerning tastes and preferences. 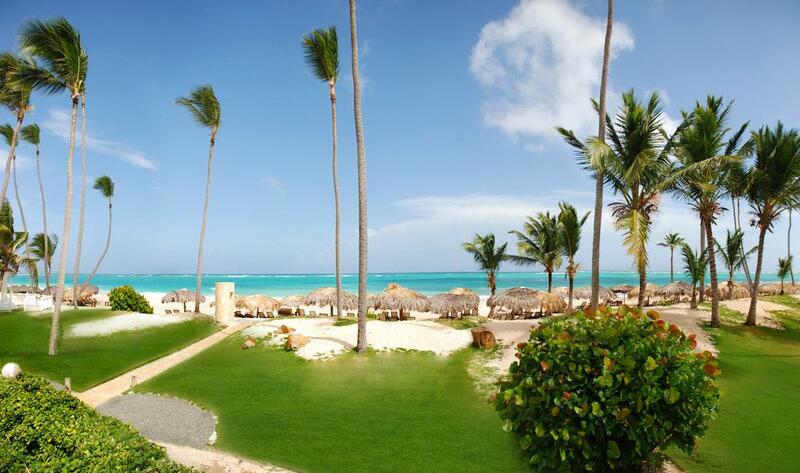 Additionally, featuring a spa and 5 different pools the resort ensures the perfect relaxation for all the guests.